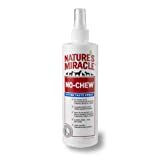 There are lots of products which help discourage pets from destructively chewing household objects, and from chewing, licking and scratching wounds and bandages. 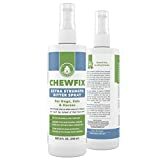 Chew repellant sprays contain a variety of bitter-tasting ingredients. McNasty spray for the win! 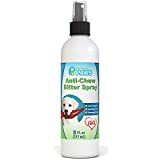 RapLast - like pepper spray - be careful!